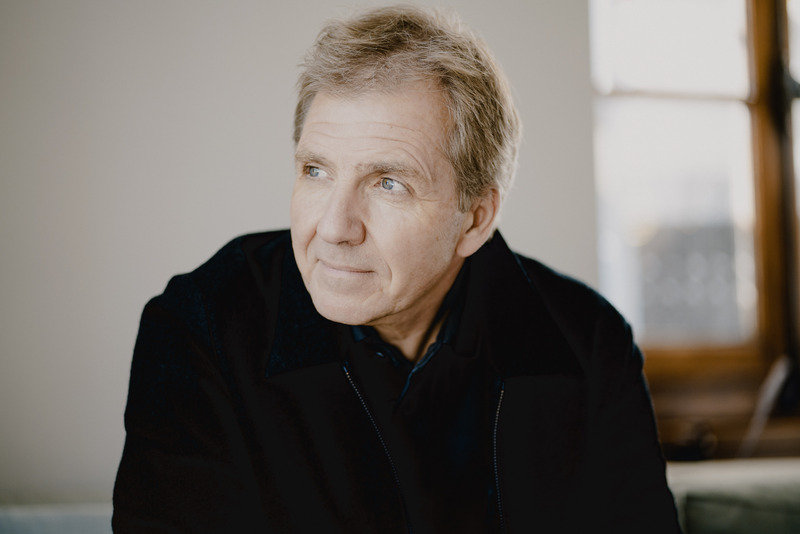 Thierry Fischer has been Music Director of the Utah Symphony since 2009, and his contract was recently extended to 2022. 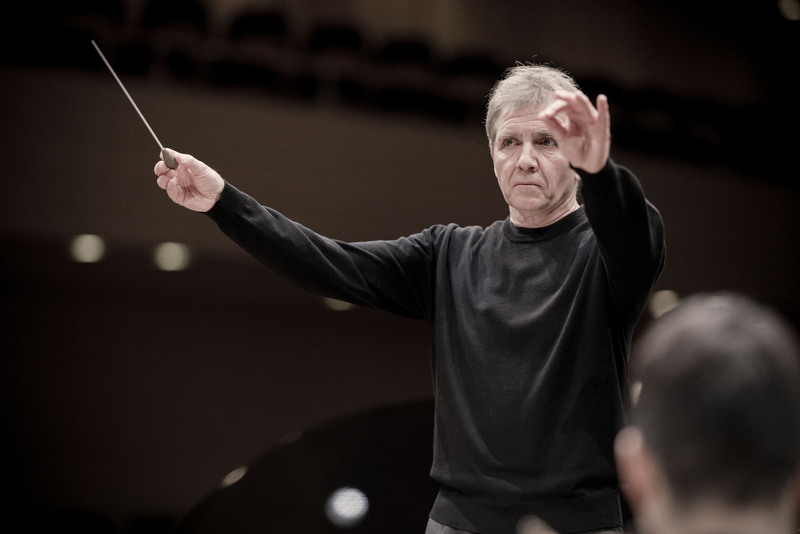 He has led the orchestra in annual single composer cycles including Mahler, Ives and Nielsen; he has also released acclaimed performances of Mahler’s symphonies 1 and 8 on Reference Records, the latter with the world-renowned Mormon Tabernacle Choir. 2019 saw the first release of a Saint-Saens symphony cycle on Hyperion as part of an ongoing collaboration (also to excellent reviews). He has conducted the orchestra in Utah’s five national parks and forged outreach links in Haiti. 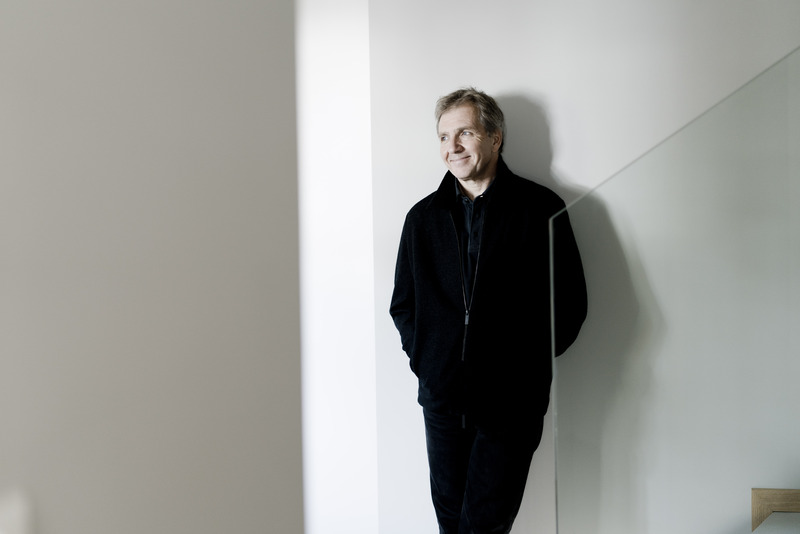 In celebration of its 75th anniversary season in 2016, he brought the orchestra to Carnegie Hall for the first time in 40 years, and released a CD of newly commissioned works by Nico Muhly, Andrew Norman, and Augusta Read Thomas. Principal Guest Conductor of the Seoul Philharmonic from January 2017, he visits Seoul at least 4 times a season. He plays an important role in the artistic planning, and in December 2018 will tour to Europe with the orchestra. 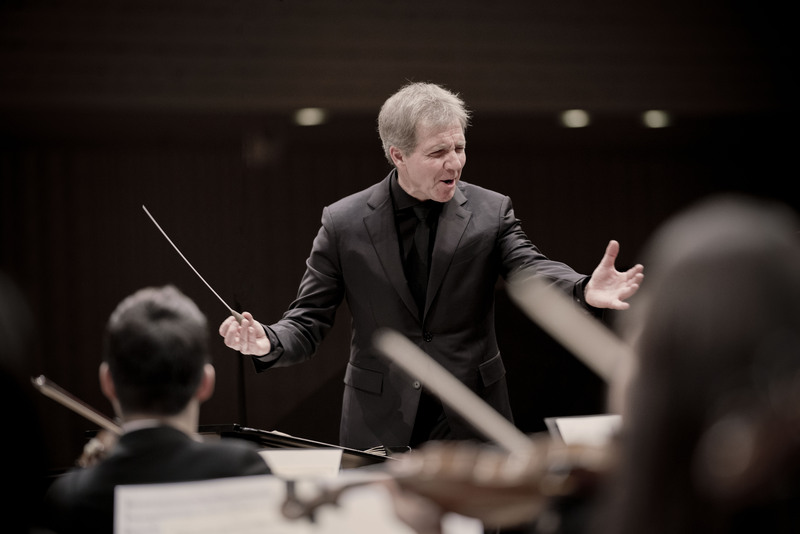 Other highlights of 18/19 include the South American premiere of Manoury’s flute concerto with Pahud and the Sao Paulo Symphony, and several staged projects – Zender’s Winterreise in Strasbourg, Zauberfloete at Utah Opera, and Candide in Utah and Seoul. 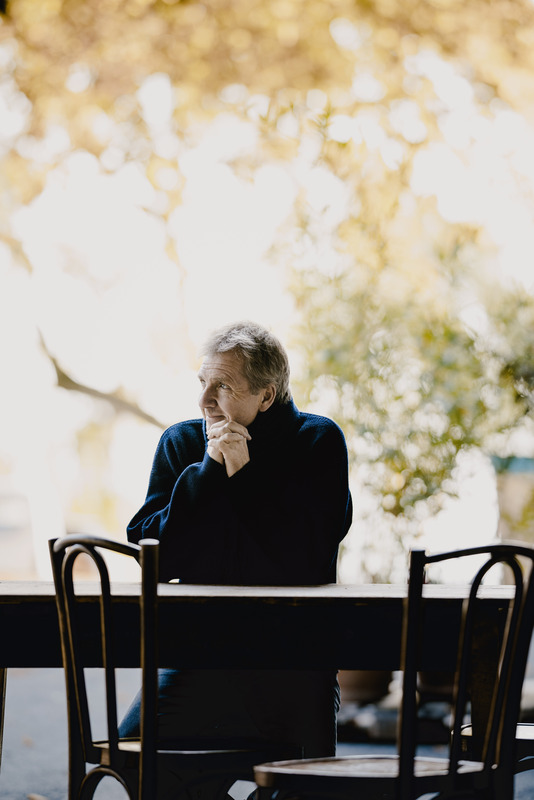 In 17/18 Fischer toured the USA with the Royal Philharmonic Orchestra, conducted the London Philharmonic at the Royal Festival Hall, and appeared with the Monte Carlo Philharmonic, Bergen Philharmonic (returning in 2019) and Bournemouth Symphony. 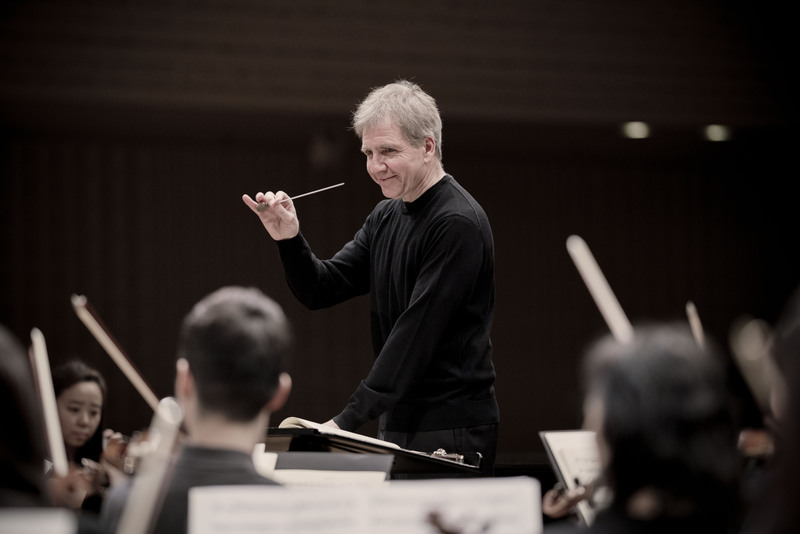 In recent seasons he has also conducted the Boston, Atlanta, Cincinnati and Detroit Symphonies and Mostly Mozart Festival Orchestra (New York), BBC Symphony, Oslo Philharmonic, Rotterdam Philharmonic, Maggio Musicale Firenze, Salzburg Mozarteumorchester and the Orchestre de la Suisse Romande. He continues to enjoy the collaborative aspect of working with smaller ensembles such as the Chamber Orchestra of Europe, Scottish, Swedish and Munich chamber orchestras, London Sinfonietta and Ensemble Intercontemporain. He is committed to contemporary music and has performed and commissioned many world premieres. 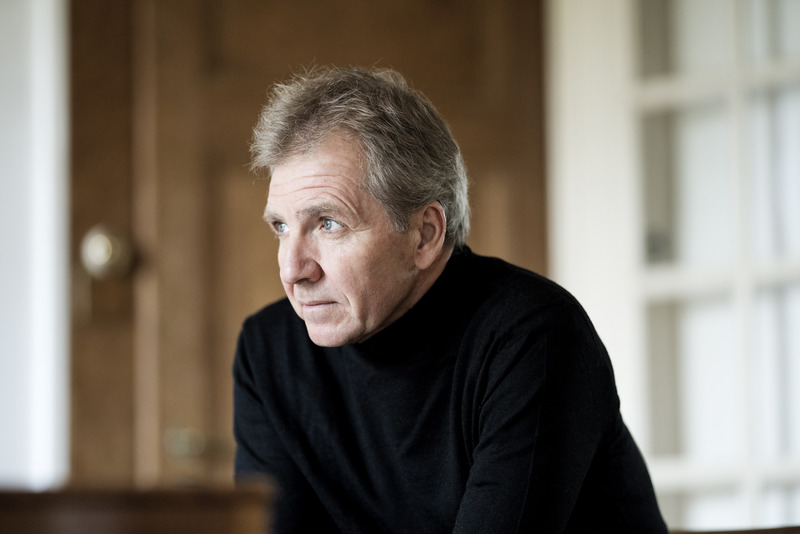 Whilst Principal Conductor of the BBC National Orchestra of Wales 2006-2012 Fischer appeared every year at the BBC Proms, toured internationally, and recorded for Hyperion, Signum and Orfeo, winning the ICMA Award in 2012 for Frank Martin’s Der Sturm on Hyperion with the Netherlands Radio Philharmonic Orchestra and Chorus. In 2014 he released a Beethoven disc with the London Philharmonic on the Aparte label. Fischer started out as Principal Flute in Hamburg and at the Zurich Opera. 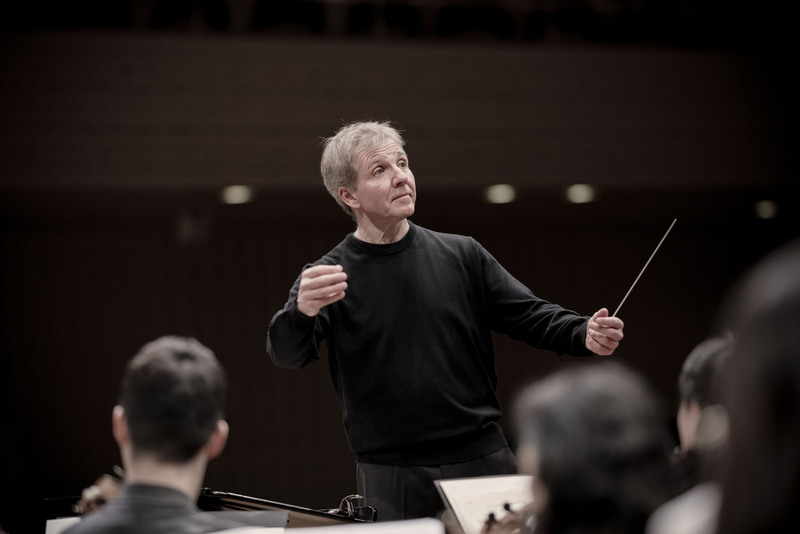 His conducting career began in his 30s when he replaced an ailing colleague, subsequently directing his first few concerts with the Chamber Orchestra of Europe where he was Principal Flute under Claudio Abbado. He spent his apprentice years in Holland, and became Principal Conductor and Artistic Advisor of the Ulster Orchestra 2001-2006. He was Chief Conductor of the Nagoya Philharmonic 2008-2011, making his Suntory Hall debut in Tokyo in May 2010, and is now Honorary Guest Conductor. 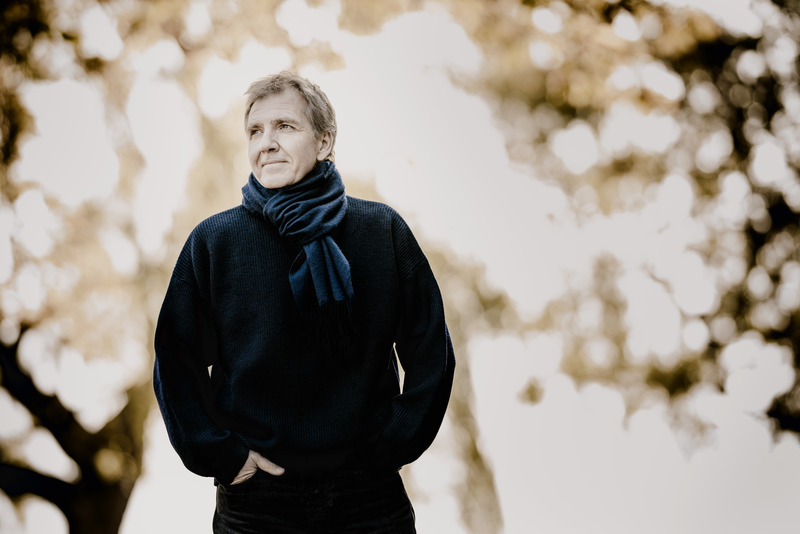 Thierry Fischer is represented by Intermusica.